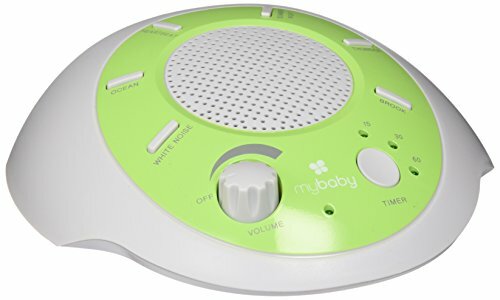 The HoMedics myBaby SoundSpa Lullaby has sounds and projections that create the ideal environment to lull your baby to sleep. Choose from three nature sounds: heartbeat, rain, or ocean. Need a lullaby? Try Twinkle, Twinkle Little Star; Rock-A-Bye Baby; or Cradle Song – Brahms. The three included picture disks can project onto a wall or ceiling. 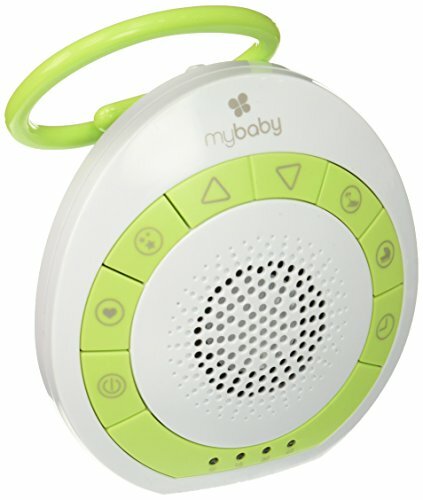 Choose sounds, projection, or both combined for the perfect sleep for your baby. 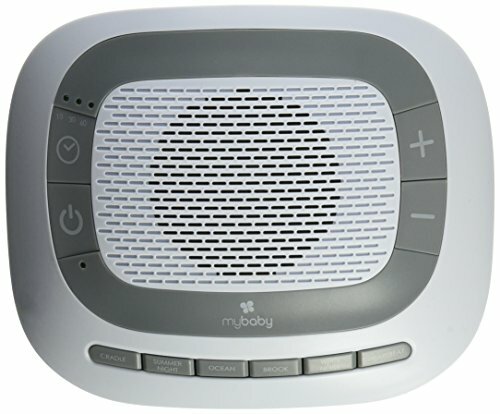 The Soundspa Lullaby also features an auto-off timer for 15, 30, 45, or 60 minutes. 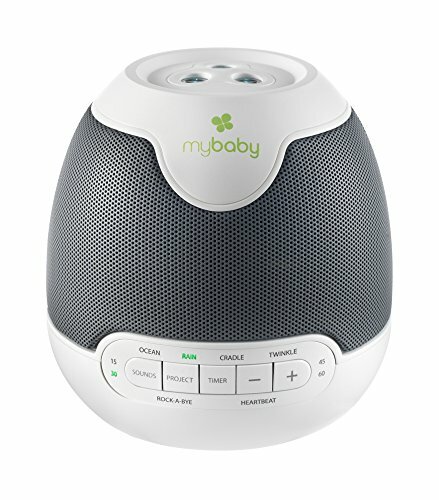 The HoMedics myBaby SoundSpa Portable creates the perfect environment for baby to sleep soundly. 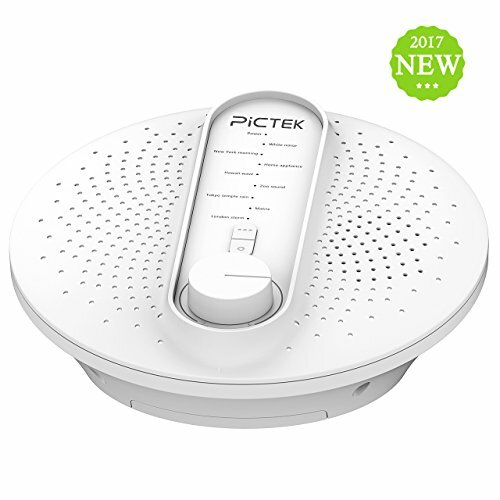 Choose from six soothing sounds, including Heartbeat, White Noise, Cradle, Ocean, Brook, and Summer Night, and adjust the volume to the perfect level. 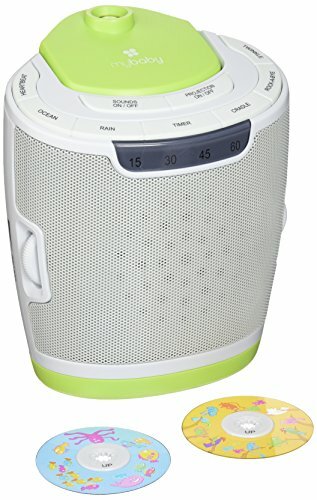 The auto-off timer includes 15-, 30-, and 60-minute options to turn the SoundSpa off. It’s lightweight, easy to carry, and perfect for travel — great for babies and new moms on the go! 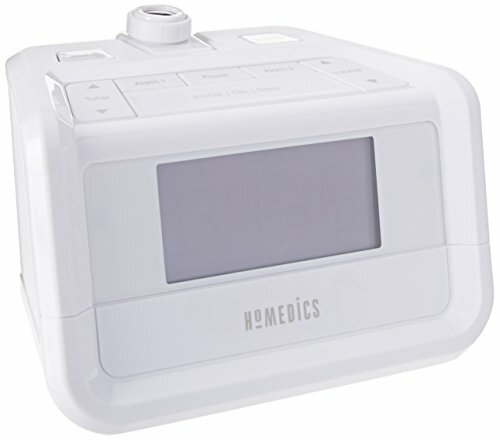 Use the HoMedics Sound Spa Mini to create a peaceful sleep environment and fall asleep faster. 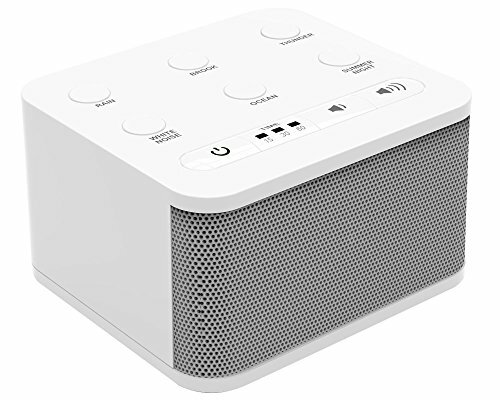 Equipped with four soothing natural sounds, our miniature SoundSpa allows you choose from white noise, summer night, ocean waves, and rain, while unwinding from your day. It makes the perfect addition to any nursery. The rhythmic sounds instill a feeling of comfort that lulls people of all ages to sleep. 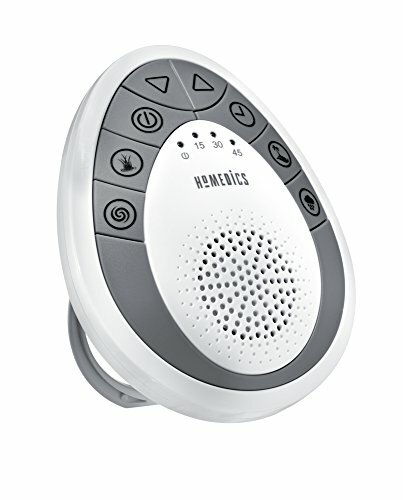 Includes a built-in auto-off timer. 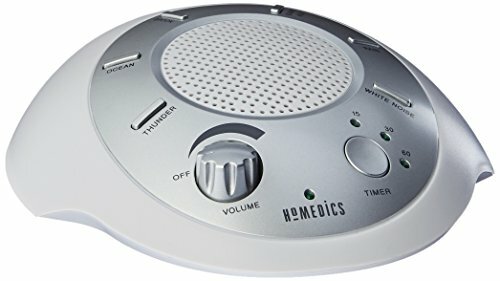 Compare prices on Sound Spa at ShoppinGent.com – use promo codes and coupons for best offers and deals. Start smart buying with ShoppinGent.com right now and choose your golden price on every purchase.